DJ Shannon Hart brings you a lo-fi techno mix that you’ll be replaying over and over. 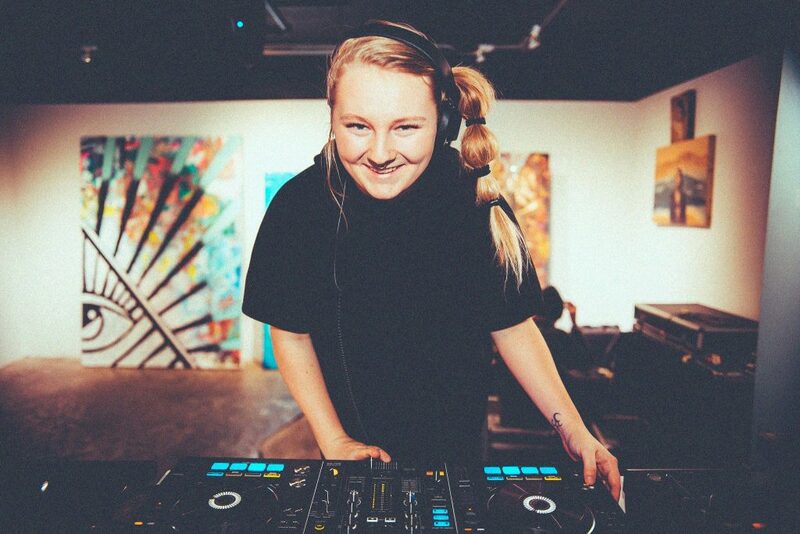 Teacher, innovator, and community builder – Shannon Hart represents the emerging wave of Calgary DJs that are driven by a DIY ethos and a passion for left field avant-garde dance music. An alumnus of Calgary’s illustrious Beat Drop school, Hart has also participated in a series of workshops aimed at teaching grade school kids the art of DJing. 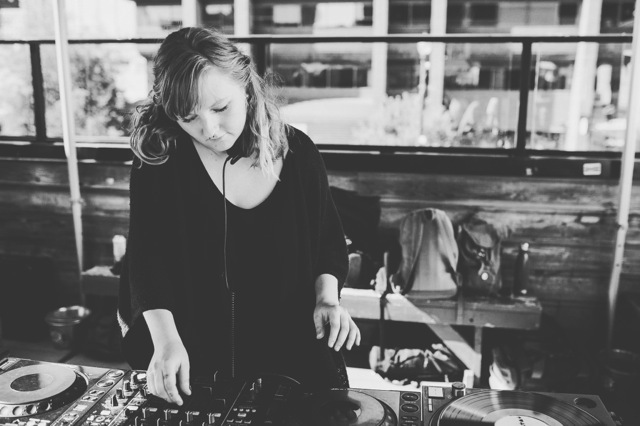 Shannon Hart has played at Calgary venues like Broken City, Hifi,and Habitat Living Sound. She is also a member of Excursions FM, a group of luminaries leading the charge in the city’s current surge of DIY-venue parties and live broadcasts.